There are currently 88,584 users on this website. 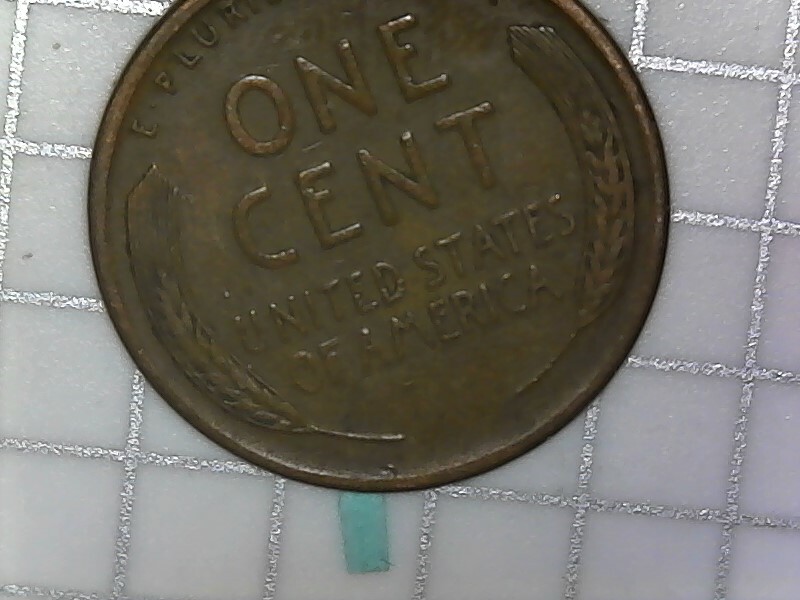 1926 D Lincoln 1 Cent Reverse Is Pointed Wrong. It is hard to take a picture for reference point but I tried my best. 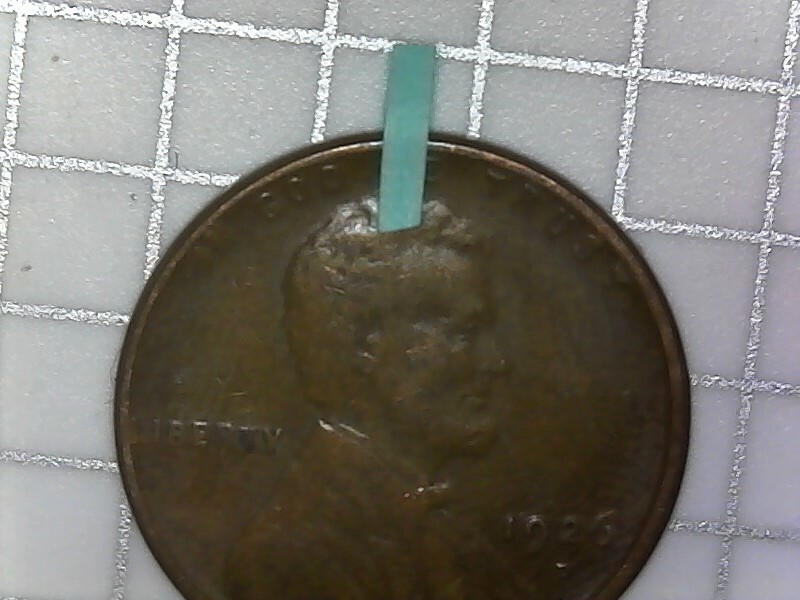 Reverse is pointing 30 Degrees off found it when putting in flip. Arrow shows where it is pointing.What is that called? die rotation or a rotate die. Looks closer to a 8 degree rotation. It was struck with a rotated die, but the rotation isn't large enough to be worth any premium. It looks to be less than 10 degrees to me. 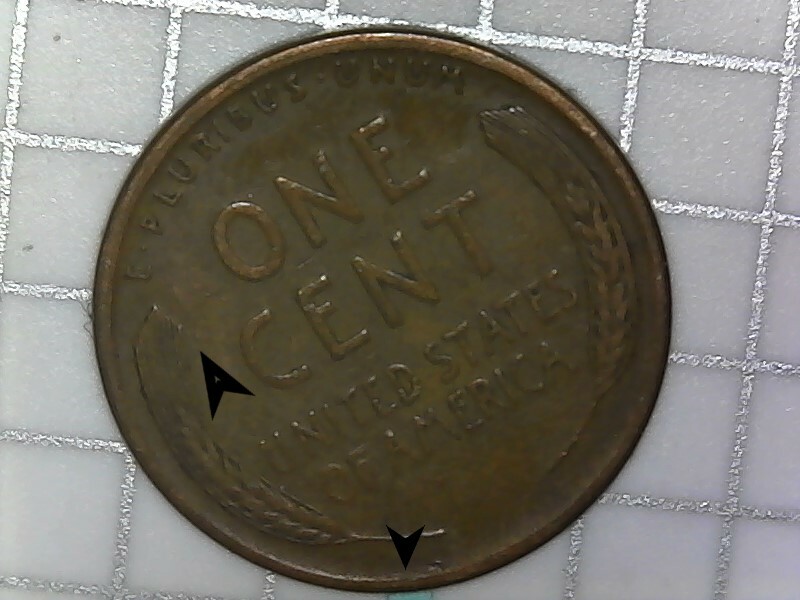 I agree that this coin has a small amount of die rotation--I'd note it on the 2x2. Rotated dies are common . The die has to be rotated 90 degrees or more to be worth a premium. 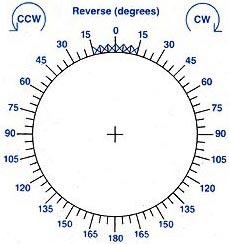 Using the last reverse image, I estimate you're in the ball park at around 30° CCW rotation. Thanks, Doug. I agree with Rotated Die, but it DOES carry a premium above the face value, easily a few bucks. For those do it yourselfer's, without computer aided rotation option. Thanks, Doug.